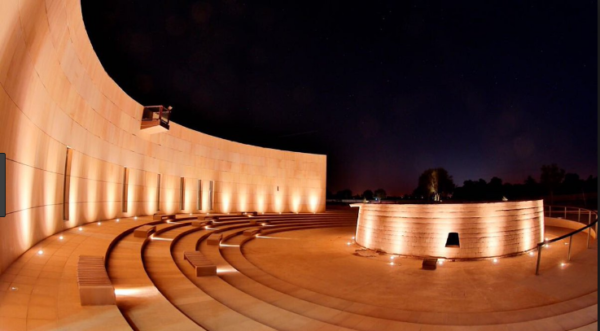 Behind the dry and arid region of the desert, stands a place with rich history of arts, culture and heritage. 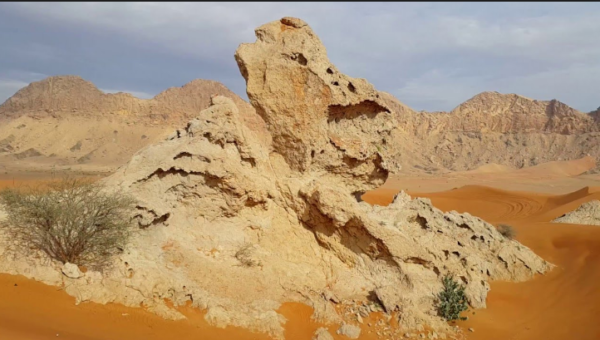 The eerie silence of the barren lands is enough to give you goosebumps, but add to beauty of the place. 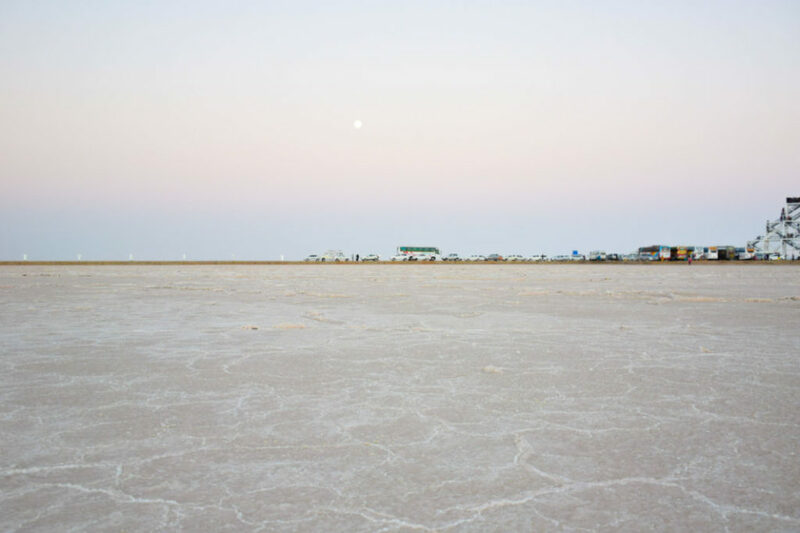 I never knew deserts can be beautiful until I visited the magnificent desert of Kutch. That’s the unique charm of the place, which makes you wonder about the miracles of nature. 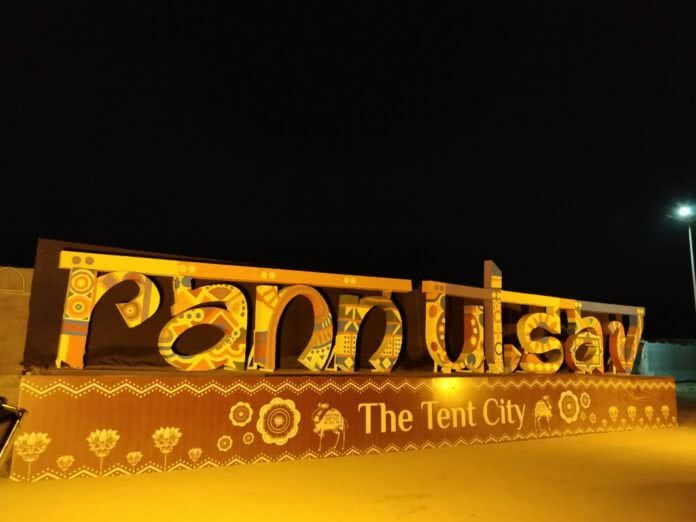 Rann of Kutch is around 50 km from Bhuj city, hence if you visit there you must experience stay at tent city in Rann Utsav. 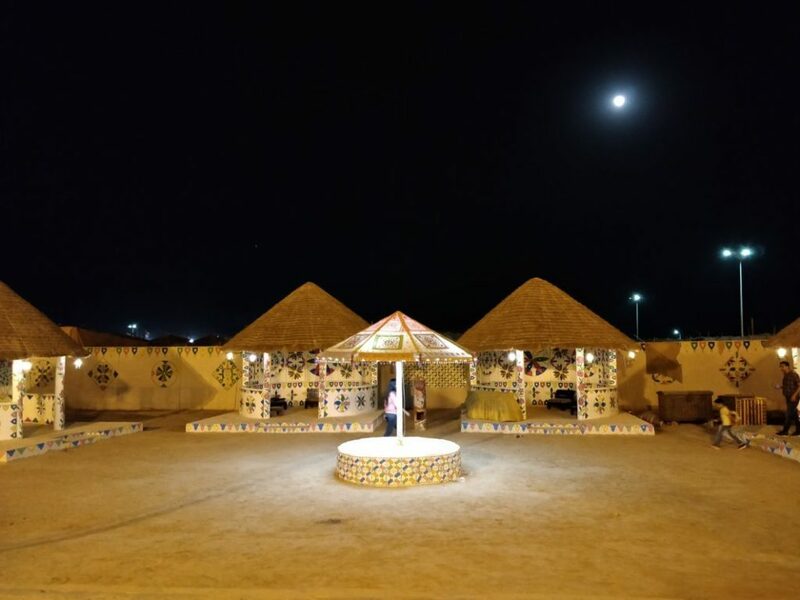 Been there, done that, here is an account of magical experience at Rann Utsav. 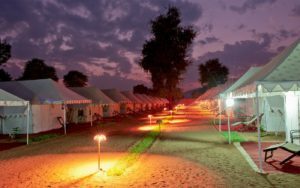 The tent city is located at Dhordo village, which is located around 50 km from Bhuj city. The pick-up facility is provided by the Rann Utsav team, arranging pick-ups from railway station and airport. 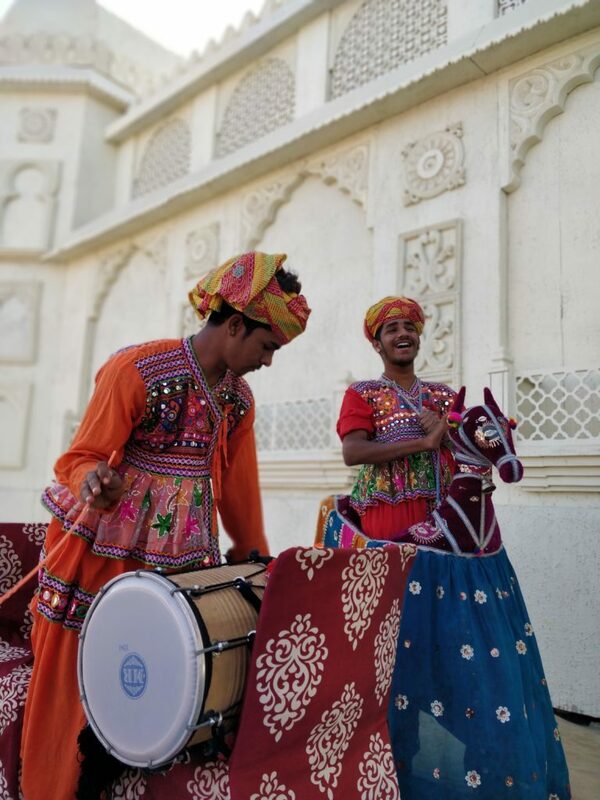 After a good 1.5 hour ride, as you step down from the vehicle, you are welcomed on the sounds of the dhol accompanied by folk dance. The energy of the beats wears off your fatigue. Above all, it livens up the atmosphere. 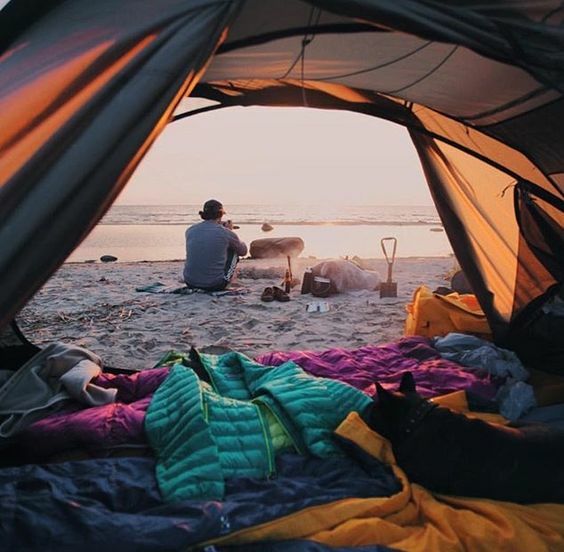 After checking in the tent city, you are at your leisure to explore the place. 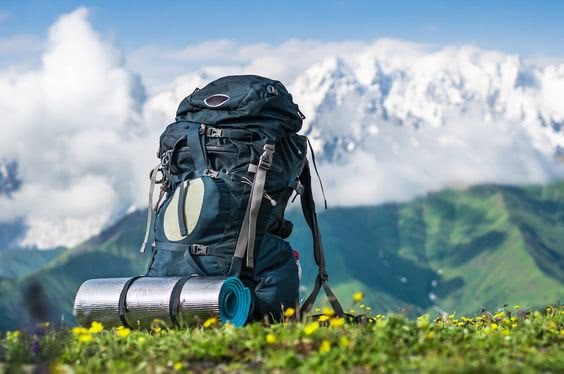 Spread across an area of 5000 sq.meters, tent city houses 500 tents and cottages, 2 dining halls, a shopping area, some photo points and one activity area. But, the good part is the availability of golf carts to ferry you around the place. For the shopaholic souls, there’s a dedicated area to let out the inner shopping monster. There’s a plethora of items on sale, for instance, bandhni duppattas, hand-woven shawls, metal artefacts etc. 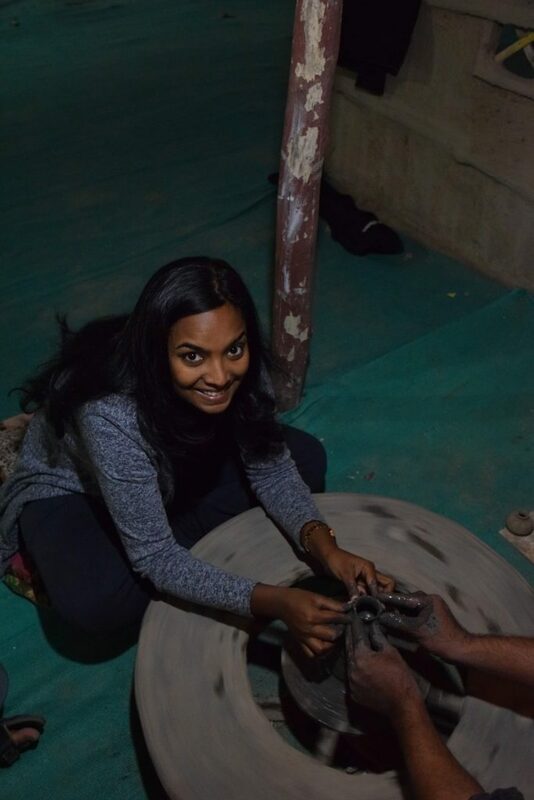 You can also try your hand at various crafts like pottery and clay modelling at nominal charges and make your stay worth. The dining experience is one not to be missed. An excellent spread of Gujarati cuisine is on offer, not once or twice, but four times a day. Enough to leave you with foodgasm. 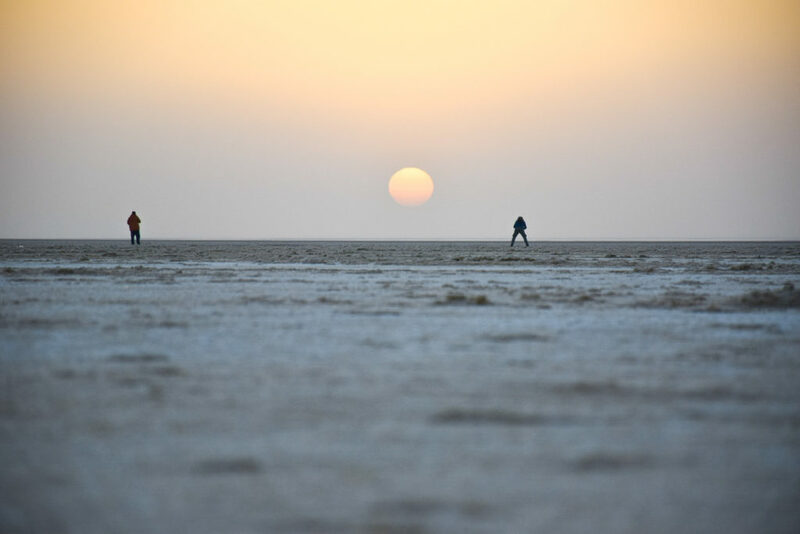 As the evening nears up, you grab your camera and head towards the mystical white rann to witness the beauty of the desert. 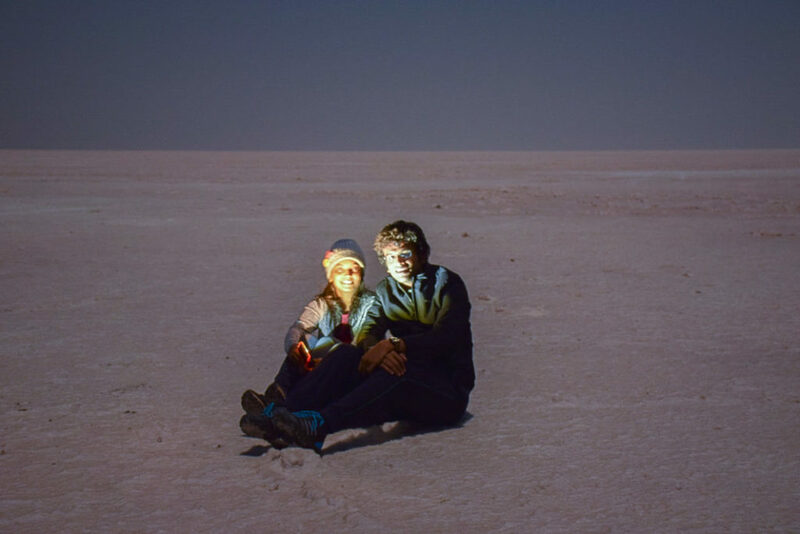 A barren salt flat that extends over an area of 17000 sq. km and stretches across International Border to Pakistan. Once upon a time this area was a seashore. But owing to tectonic movements, a part of ocean dried up in the region leaving behind the huge flat salt plain. In an honest opinion, the place is worth all the hype. The white backdrop appears so beautiful that you just cannot take your eyes off them. 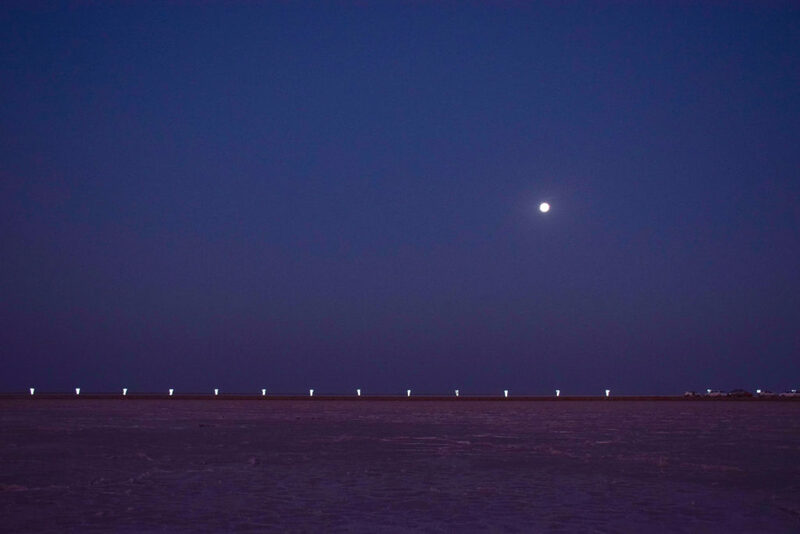 And it becomes even more beautiful when the full moon shines at night. As long as your sight reach, everything is shining and sparkling under the beautifully lit moon. 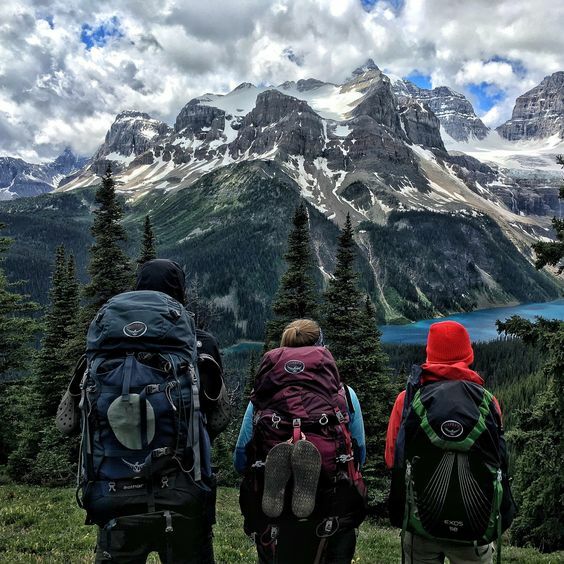 It is one experience you must have in your lifetime. It’s just like a fairy tale ending to an eventful day. 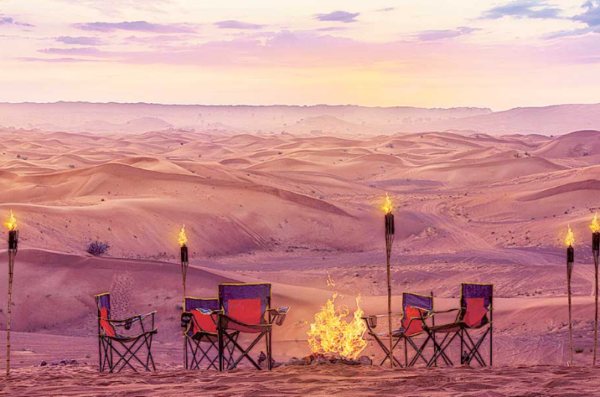 If the moonlit desert wasn’t enough to enthral you, a captivating sunrise definitely will complete the formalities. 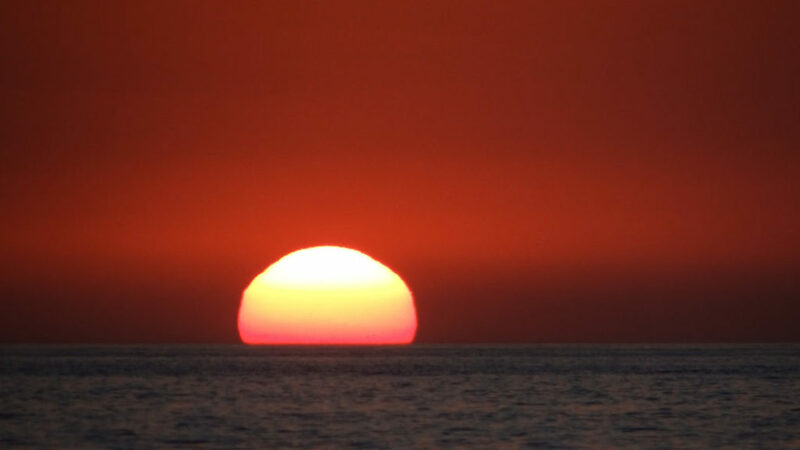 As you notice the changing shades of the skies from black to pink to orange to blue, from the horizon, emerges an orange ball with a Midas touch, turning everything to gold. Still being hungover from the magnificent views of the white desert, after a sumptuous breakfast, you head towards Kalo Dungar. Standing at an elevation of 300 m above sea level, Kalo Dungar is the highest peak of Kutch and was used as a compass in olden days while travelling. It takes around one hour ride from Tent City to reach Kalo Dungar. 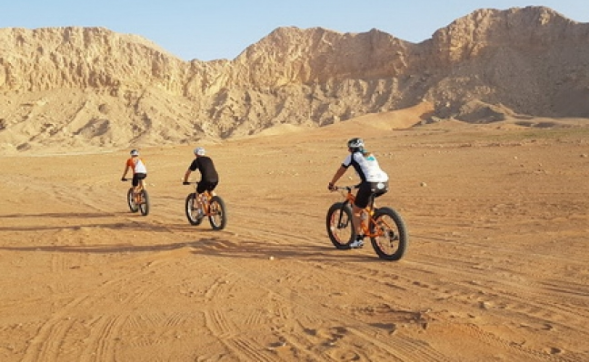 The peak is situated around 500 m from the parking spot and you can either walk or enjoy the camel-back ride to the top. 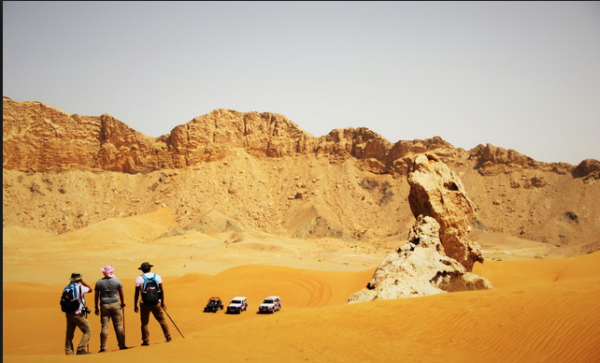 Once at the peak, you have a panoramic view of the desert and the back-waters of Khari River. On a clear day, you can even see Indo-Pak border through binoculars. There is an interesting legend associated with the place. Over 4 centuries ago, there lived a saint named Pachmai Peer on the hills. 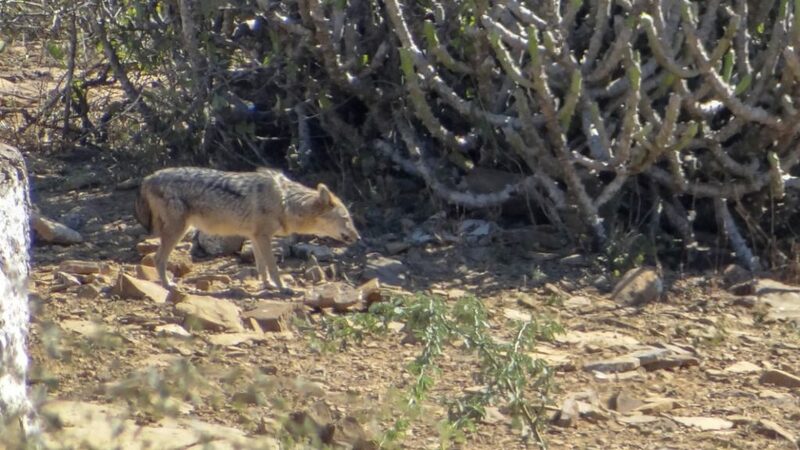 One day a pack of wild jackals appeared in his ashram and stood expectantly in front of him. Looking into their eyes, he realized that they were famished. All that he could offer them was a spartan meal of rice and dal. And offer he did, and the jackals went back with their tummies full. The ritual of feeding continued for months till one day when there was no food in the ashram. Realizing that his guests will have to go back hungry, the Peer, in a gesture of unimaginable generosity, chopped off his hand and offered it to the jackals, saying ‘lo ang’, which meant ‘here, eat my hand’. The jackals, as on every other day, went back satiated. But from that day onwards, the inmates of the ashram have made sure that the jackals of Kalo Dungar are fed, not once but twice a day. And they haven’t missed it even once in the last 400 years. After witnessing the generosity of the saint, we return to base and have a lavish lunch at the Tent City. After an hour of leisure time, we set off for Mandvi Beach. 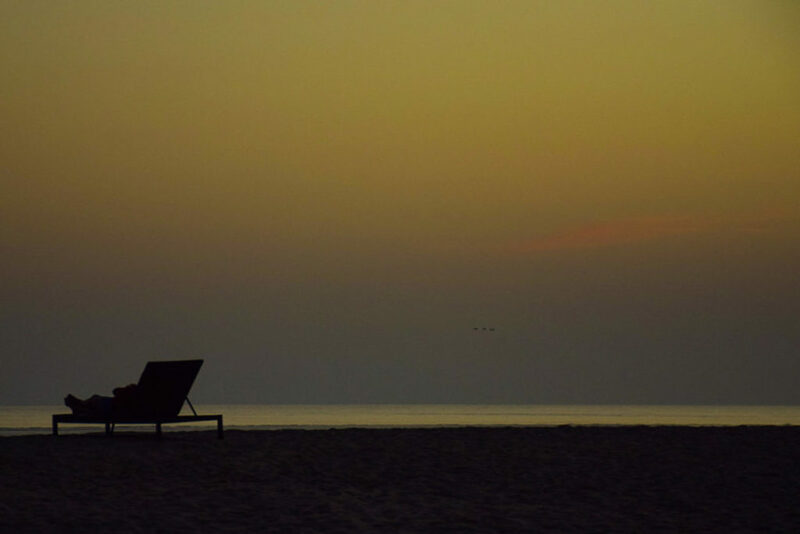 If anyone asks me about my favourite beach destination of Gujarat, Mandvi beach wins hands down. The pristine blue waters of the sea are a treat to sore eyes. The huge windmills set at the shore add to the beauty of the shores. And the flocking sea-gulls become an icing on the cake. A couple of kilometre towards the north of the beach stands the magnanimous Vijay Vilas Palace. 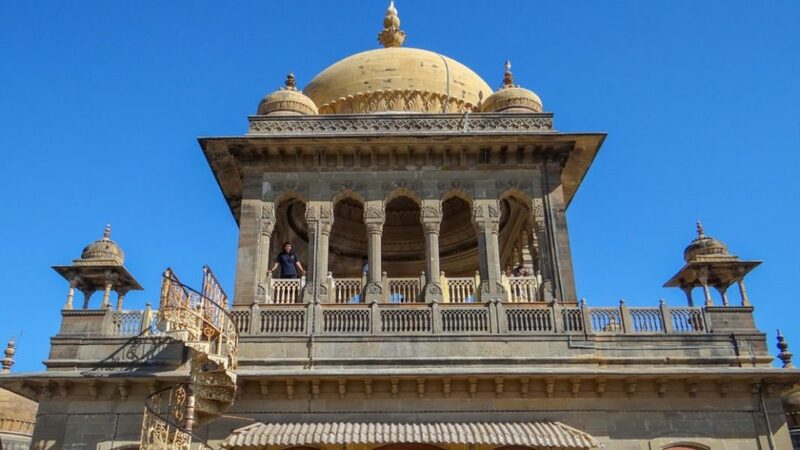 The central high dome on the pillars, the Bengal domes on the sides, the windows with coloured glass, carved stone ‘Jalis’, domed bastions at the corners, extended porch and other exquisitely stone-carved elements, make the palace worth visiting. The palace is hosts a private beach and is home to the Royal Family of Kutch. A closer look and you can recognize the shooting spots from the movies Hum Dil De Chuke Sanam and Lagaan. 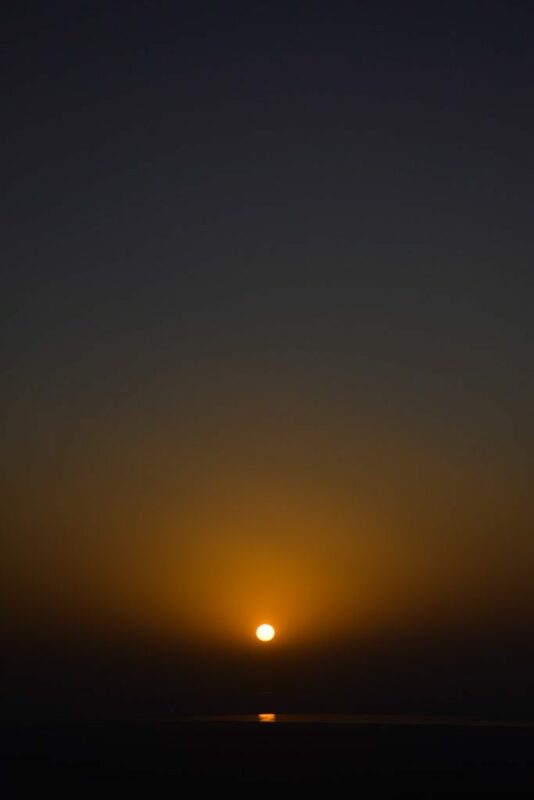 The topmost point offers an unobstructed view of the sun slowly setting into the Arabian Sea, ending a day full of events. You return from Mandvi around and have a gourmet dinner ready for you, but the fun isn’t over yet. 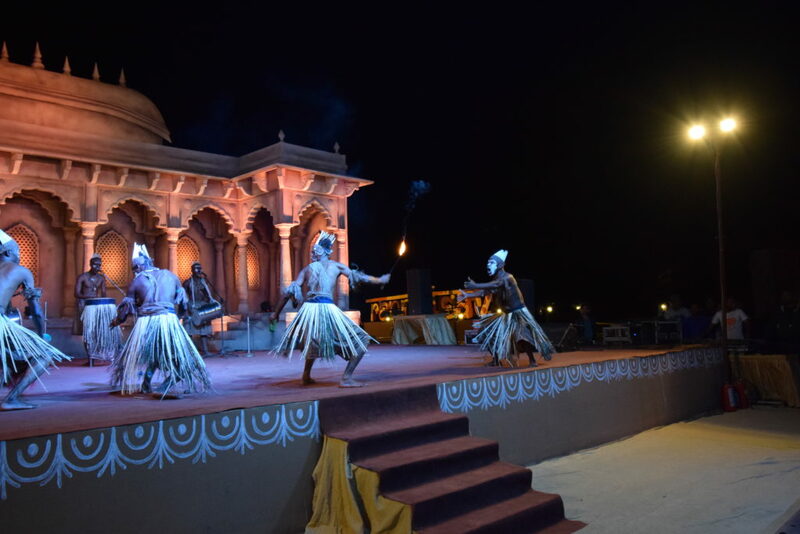 You move towards the activity area where you will get up close and personal with the colours and flavours of Gujarati folk performances. 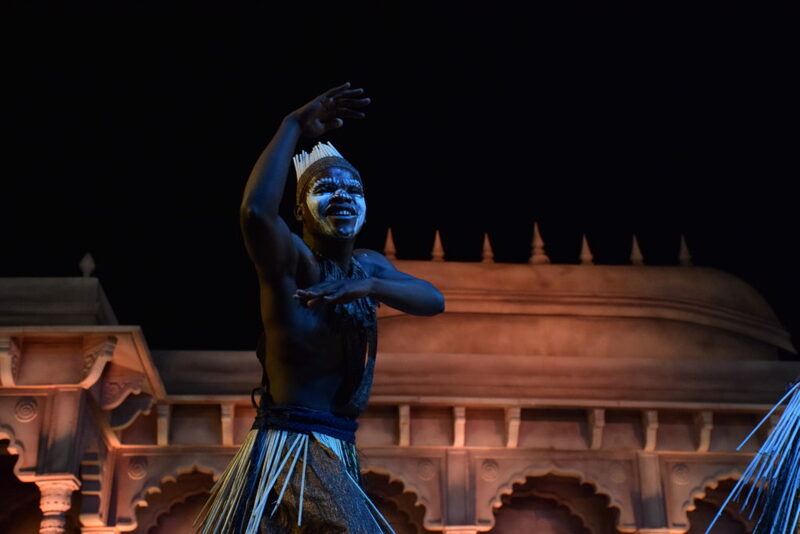 The stand-out performance of the night is the Siddi Dhamal. The Siddis are the descendants of the indigenous Bantu tribes of East Africa, who migrated to the subcontinent during the Colonial Era. 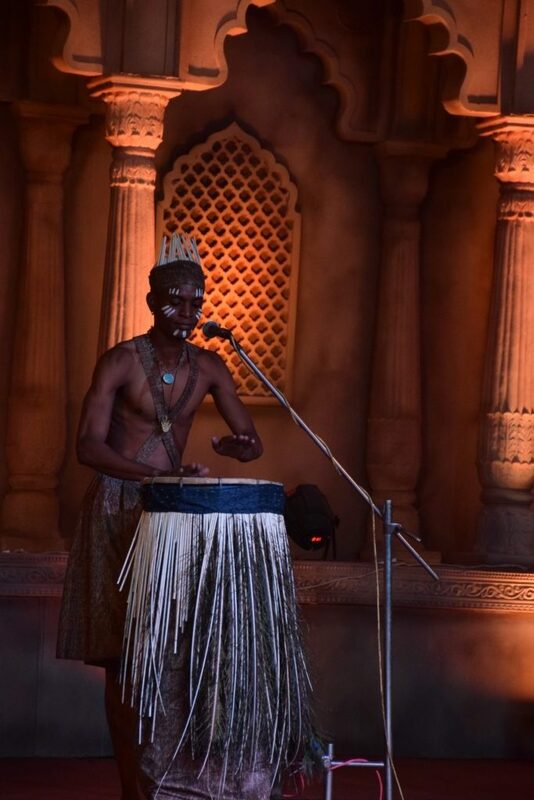 Bringing the African touch of Zumba and Haka, Siddi Dhamal is one refreshing act performed on the beats of the Bongos. 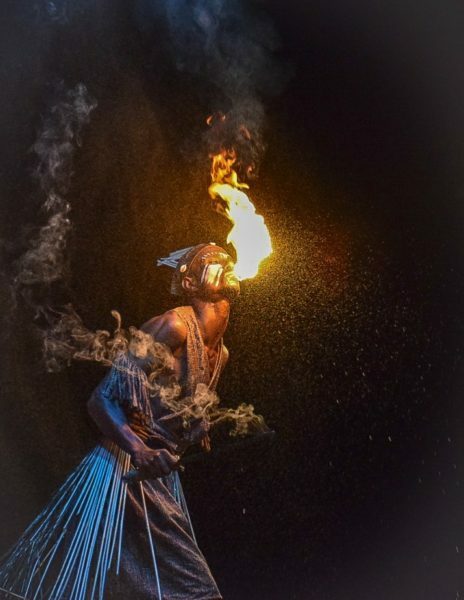 It is another experience that livens up your mood and incites the inner aboriginal in you. 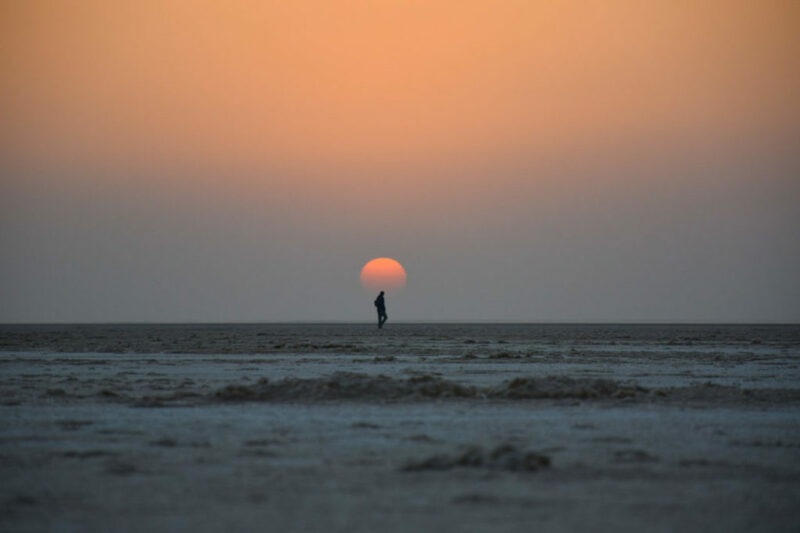 As the music plays in long into the night, you enjoy every moment of it and reminisce the wonderful moments spent in the magical, mystical and beautiful desert of Kutch. 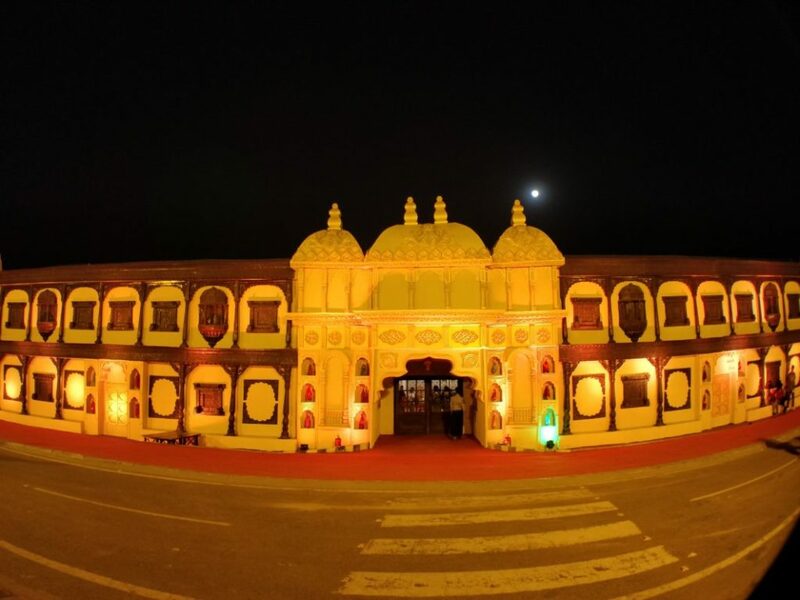 The very known Pushkar Mela is celebrated every year in the month of October- November, around full moon night of Hindu month Kartik or the Kartik Purnima. The seven day long fair is a preparation of months and attracts masses of tourists from all around the world. 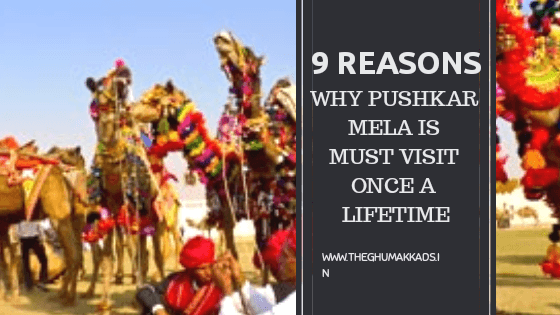 Pushkar Mela has various reasons that make it world famous. Nomads, herders and visitors come together here in large numbers for buying and selling livestock. 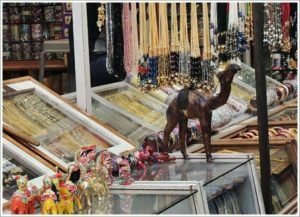 Not only camel but it is the market for the trading of all kinds of livestock. This would be the only one-time experience to see thousands of camels and cattle together at a place like this. 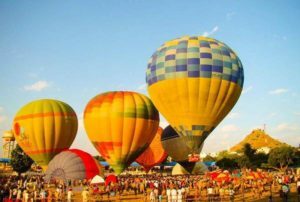 Numbers and vibrant colors of hot air balloons will give your eyes an amazing view in both the ways, either while flying in one or viewing it all on the deserts of Pushkar city. It is great to have a panoramic view of that pretty cultural crowd from one of those balloons. Also a must activity to collect wonders in your camera. 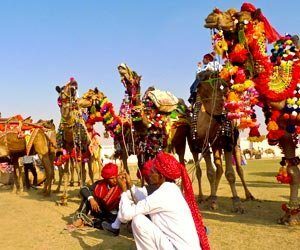 You will feel weird about yourself knowing about the competitions that take place here at Pushkar Mela. 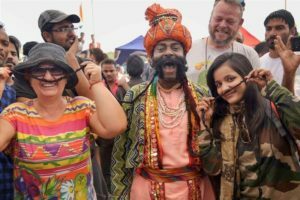 The longest mustaches competition, turban tying, ‘matki phod’ are some of them. These will gift you unforgetful memories for your lifetime. 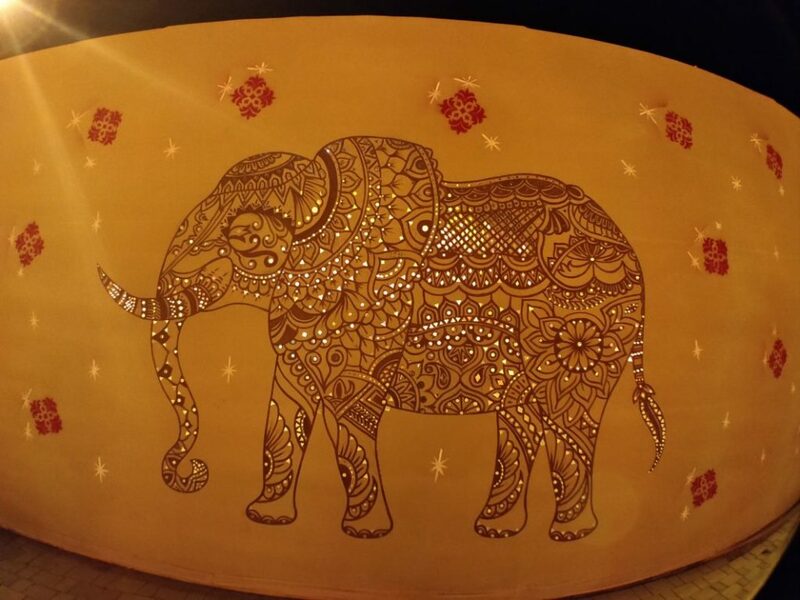 The place is enormous for buying and filling your bags with colorful Rajasthani souvenirs. Those colored ‘ghagra –choli’, ‘pagdis’ and ‘juttis’ will definitely catch your eyes and help you prepare for the coming festive seasons. Hey there all music lovers, the place can surprise you with many world famous band performers, performing with cultural fusion here. 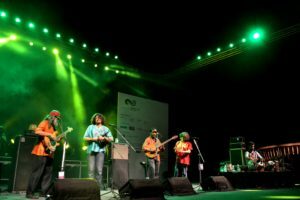 Well-known artists and performers from all corners of the world reach out at Pushkar Fair for live band shows with full on fusions. 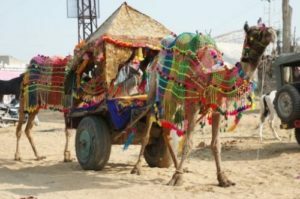 Do go for a camel ride or beautifully decorated camel- cart ride here. It will give you the touch of kings and queens from ancient. And the camel ride in deserts is never a ‘no’. Also not a disappointment for the ‘foodie’ inside you. 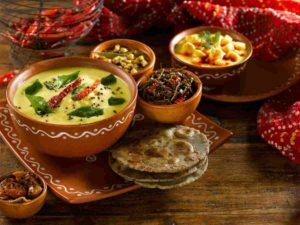 This is a one hand opportunity for you to please your taste buds with all sorts of Rajasthani cuisine. Kachori, Churma and many more are must try at the fair. 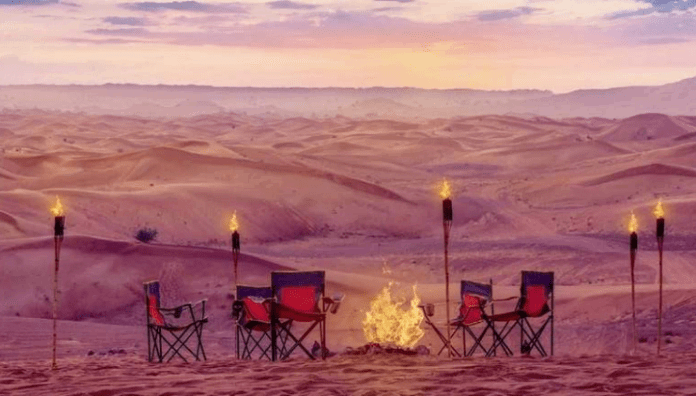 Camping is a forever fun and then night under the stars on the cold dusky desert is an ad on for enjoyment. Groups dancing, singing and staying together will be everlasting in your hearts. 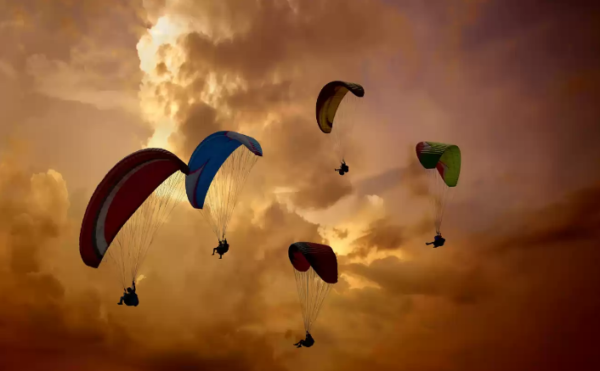 Rajasthan is full of immense pleasurable activities and the Pushkar Mela is the place where it comes all together. 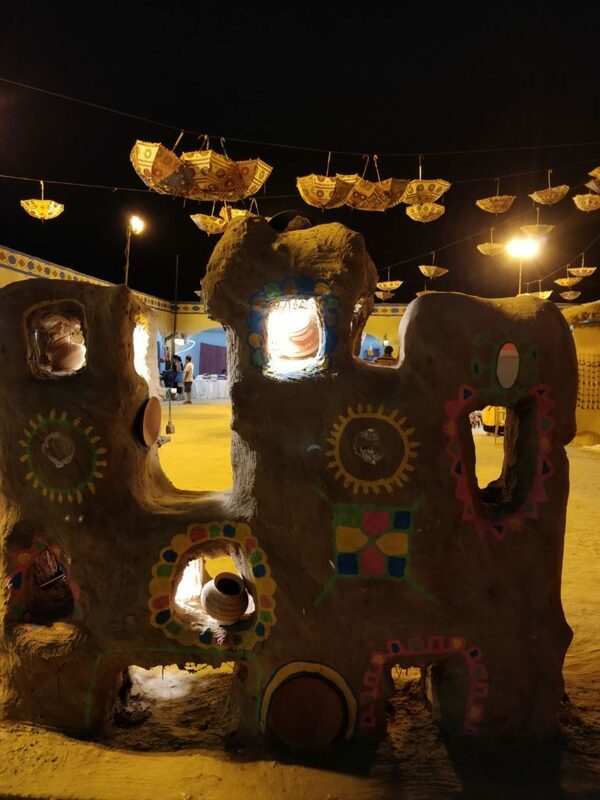 Puppet shows, ‘kalbeliyas’, desert kite flying and many more. You get chance here to be the part of it. 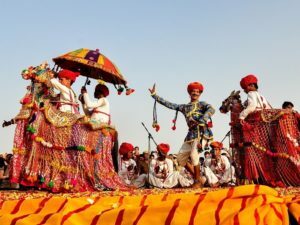 It is the event you can touch the originality of Rajasthan.